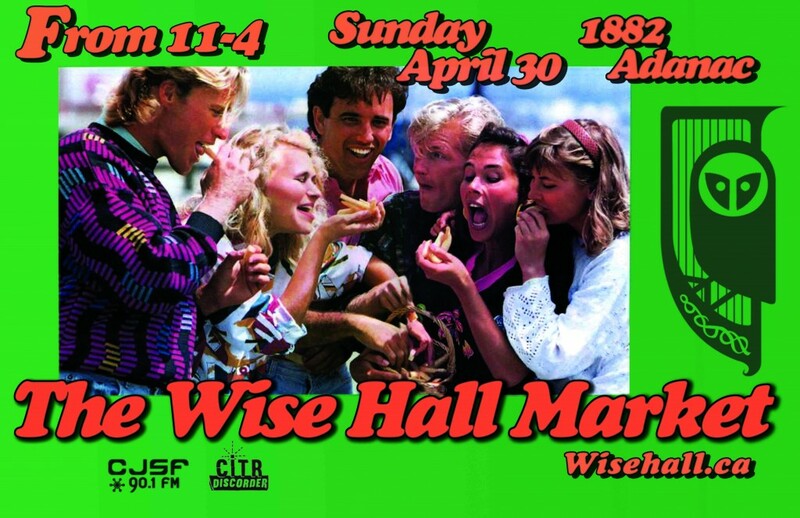 This month’s Wise Hall Flea is happening on Sunday, April 30th! 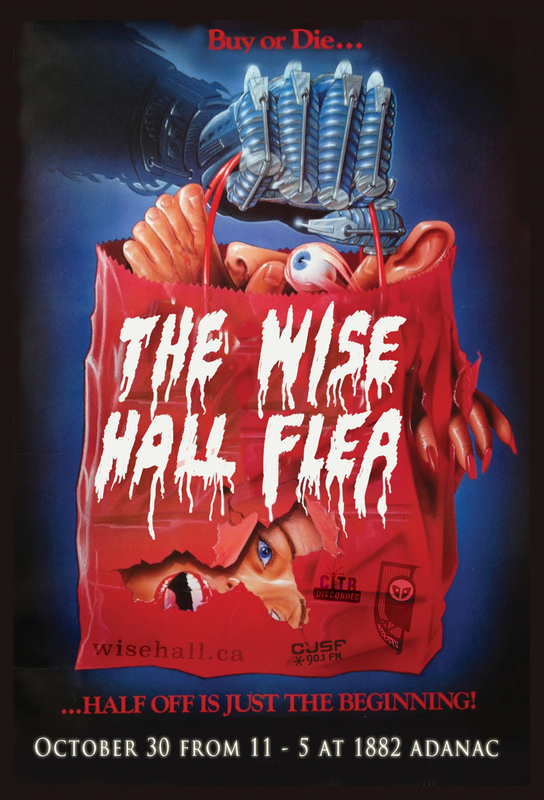 This Sunday, April 30th, come check out the Wise Hall’s monthly flea! 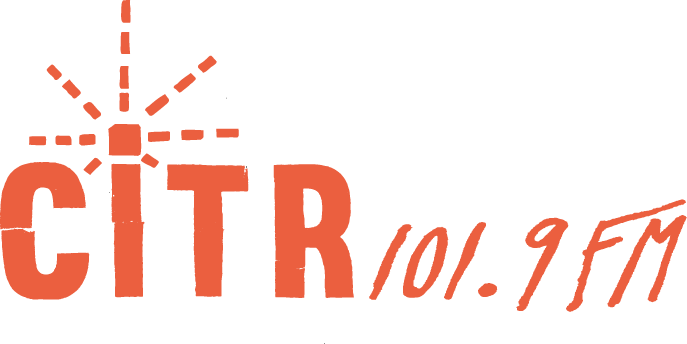 This event will feature local vendors, live music, food, and a nice place to hangout on a Sunday afternoon. 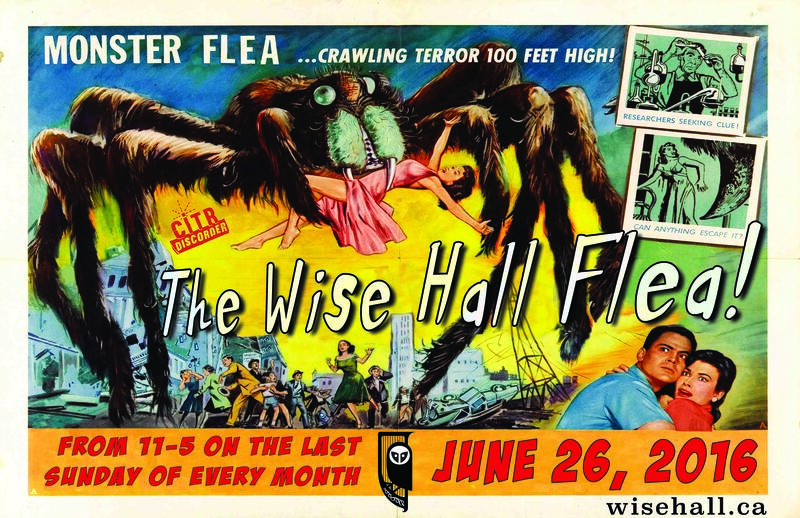 Some things you may be able to find at the flea include art, tools, clothes, records, posters, plants, underwear, boots, and witty banter. 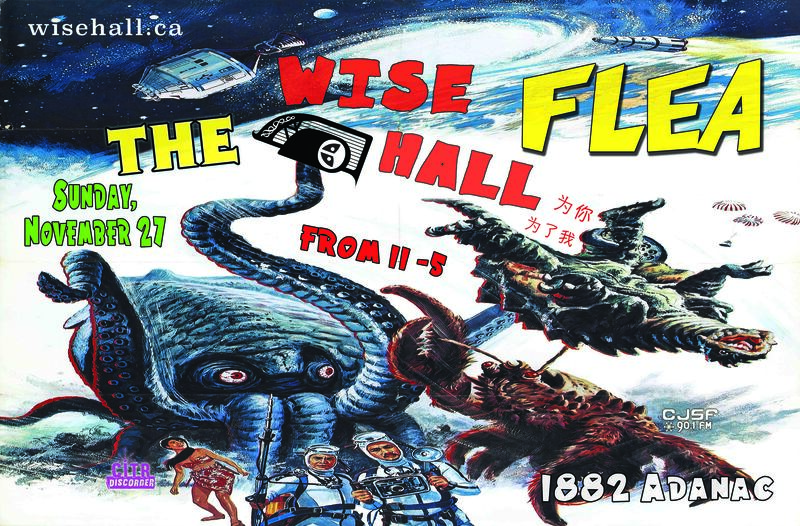 It’s open from 11 am – 5 pm.